I am grateful every single day for starting my blog. I wrote it for a fair few years and it was just an online diary of our growing family, somewhere I could share my love of photography, my love of my children and the fun (and not so fun) parts of being a Mum. Over the years this space has changed a lot. Firstly there’s the fact that amazingly this blog is now my job and the whole online world is so different when it comes to working with brands, and secondly I want to write about me more. When I first started writing my life completely and utterly revolved around being a parent. Now don’t get me wrong, of course my life still completely and utterly revolves around being a parent, after all I have three young children. But at the same time I don’t want being a mum to be all I am about, I am a woman with my own interests (photography, travel and interiors being my big ones) and as my children grow and indeed as I grow as a person, I want to explore them on this blog more. A couple of months ago I had the one of the most surreal and exciting experiences I have had since I started my blog all those years ago. 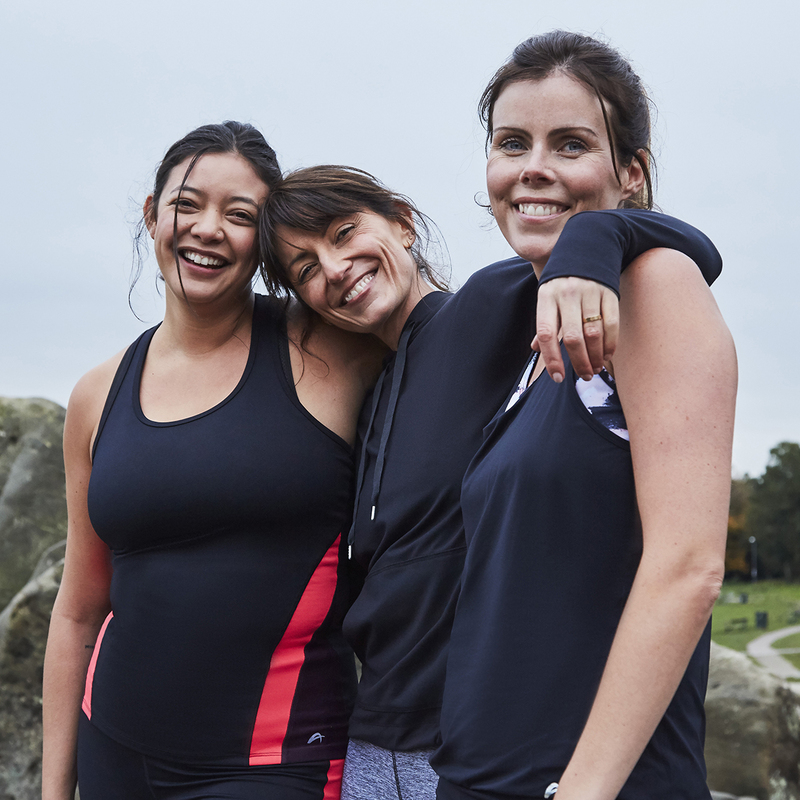 When I got the email from F&F asking me if I wanted to come and hang out with Davina McCall and be part of their new activewear campaign, I of course jumped at the chance. So one very cold day in November I headed down the M25 to Tunbridge Wells to spend the day ‘modelling’ their new gorgeous new range. 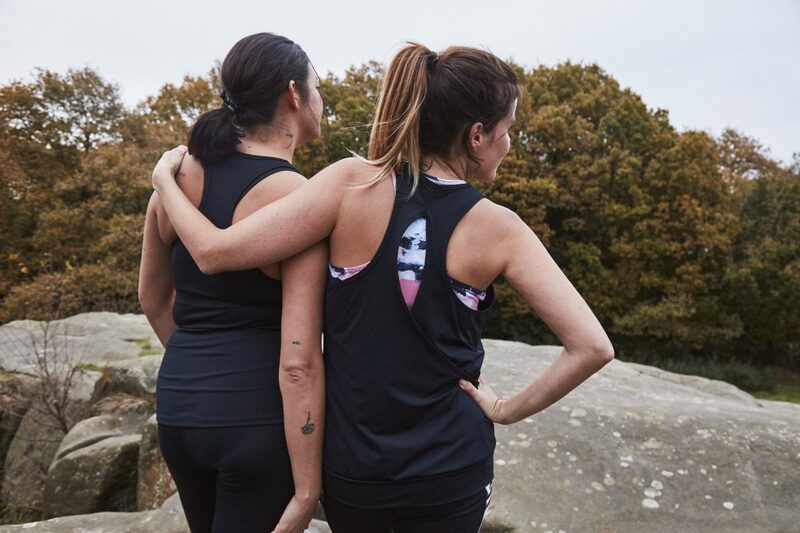 Combined with none other than the lovely Davina herself (who I can confirm really genuinely is lovely and really was interested in all of us) and four other bloggers and influencers, we spent the day working out, hanging out and getting to see all the lovely F&F active wear before it hit the stores. I have always had a bit of a love/hate relationship with fitness. I was always the one at university and in my early 20’s who got the fancy gym membership, went to the induction, then went once and never went again. The amount of money I must have wasted on gym memberships over the years makes me feel a bit sick. I’ve never been overtly confident with my body, but at the same time I have never really disliked my body either. I remember going on a bit of a fitness regime before our wedding (one where I actually stuck to it!) and looking back at myself in a bikini after our honeymoon I remember saying to Jon that my tummy just never seemed to go flat- I look back at those photos now and would absolutely love a tummy like that. My tummy has always been the area that I am not keen on, it’s always lacked any definition, nowadays it is just a bit doughy and my hips have grown bigger, I have always been far too fond of chocolate buttons and cake to ever massively do anything about it, but I am lucky that the rest of me is relatively slim. 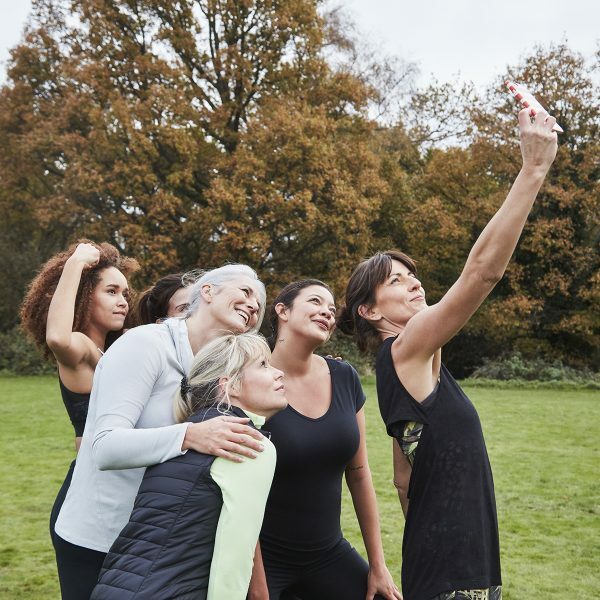 I think therefore that is one big reason exercise has always been a bit hit and miss for me, while I am not overly thrilled when I look in the mirror (especially after three kids), at the same time I also genuinely feel a bit indifferent and I don’t hugely care either way. Before I had Wren I suddenly decided that enough was enough and that I wanted to make some changes to my lifestyle. I went out for a run one day and I didn’t look back. I found a way of working out that I actually genuinely enjoyed (not all the time though, of course most days I still moaned about going out! ), but I did really actually like running. 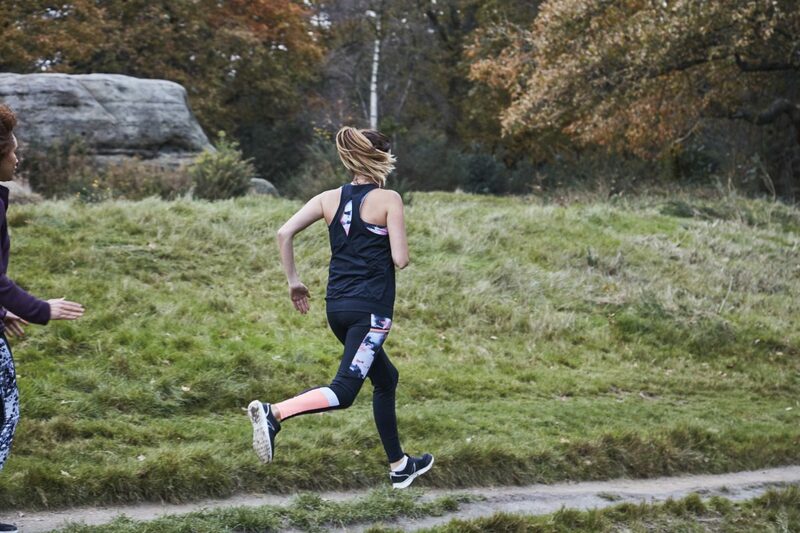 I started to set myself targets, I started running in races, and I just generally really enjoyed it. 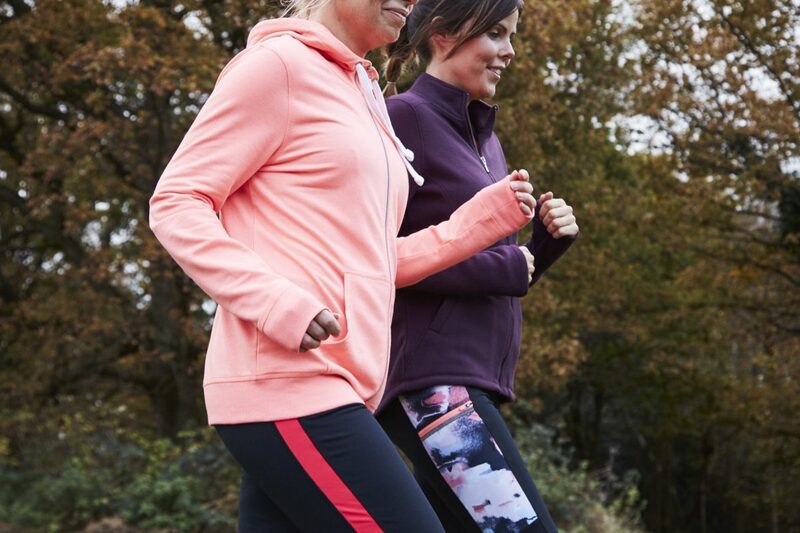 With this new found love of running came the other changes, I started to do kettle bells to get my strength up, and because I was exercising more I also wanted to make sure I fuelled my body with healthy food. 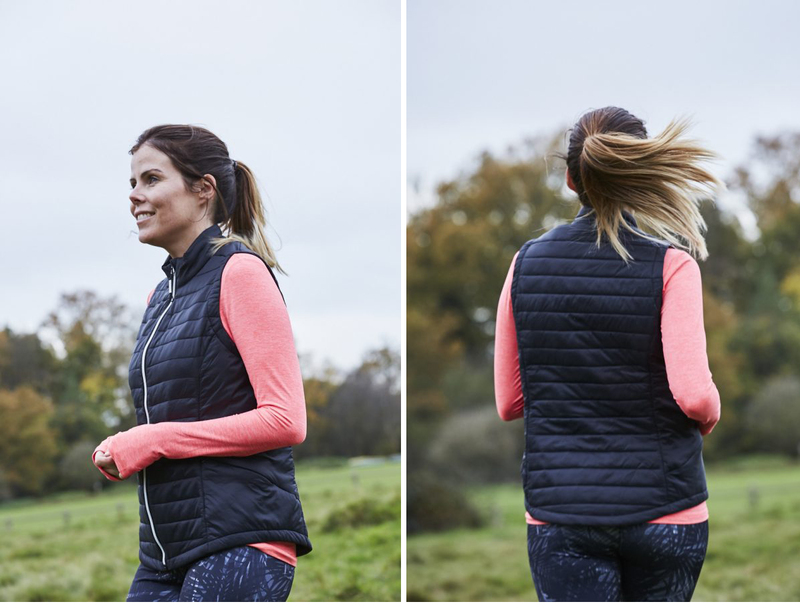 This lasted a good couple of years but then I got pregnant with our little boy and slowly the appeal of the sofa and a chocolate bar in the evening seemed a lot more exciting than heading out for a run. Since he has been born I have toyed with the idea of exercise, going to the odd run here and there, or even trying a boot camp with my sister for a while. But it sounds silly I just don’t feel I have been in the mindset. For me I really have to feel in the right frame of mind and I wasn’t there yet. I’ve been saying for ages come January that is when I am going to turn over a new leaf. And that is genuinely what I am going to do. (Such beautiful details on this sports bra). I have already signed myself up to two half marathons, the first one being in March and the second in October, to give myself a goal to aim towards. But the thing is as I have gotten older I realise what exercise means for me. It’s not to go on a fad diet, or to stop enjoying the things I like. If I want to eat a chocolate bar and a big bag of Dorito’s in the evening I will. But it’s about having everything in moderation. It’s about getting out and just generally moving more which is also so beneficial for my mindset as well. I often find I feel so much better both physically and mentally after a run. It’s only the second week of January but I already feel like I am going to be a lot more motivated this year. I want to just generally tone up a bit, eat a bit more good stuff, and get out and run when I can. Not to lose weight, but to just generally feel more healthy. When you put it like that how hard can it be? 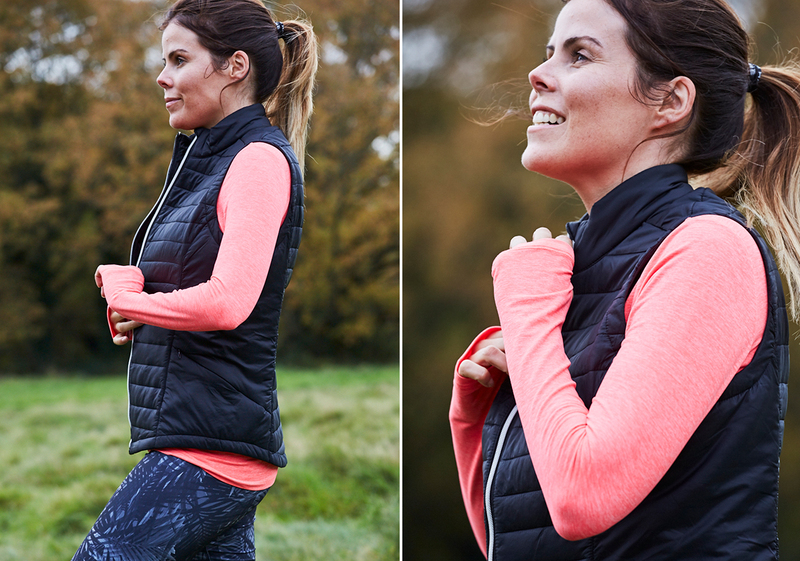 I had such a great day being part of the new F&F activewear campaign. F&F is a brand that I am always happy to promote, whether that is because I am working with them or otherwise. I have been lucky enough to work with them a couple of times, but we have all worn F&F clothes for a long time. I first started buying them when I was pregnant with Mads and I realised what a lovely baby and kids range they have. Then once she was here and I realised how well they wash, I have been a fan ever since. It really is an honour to work with them. It also was really inspiring to see Davina and her attitude to fitness. She really is a strong and inspiring woman. 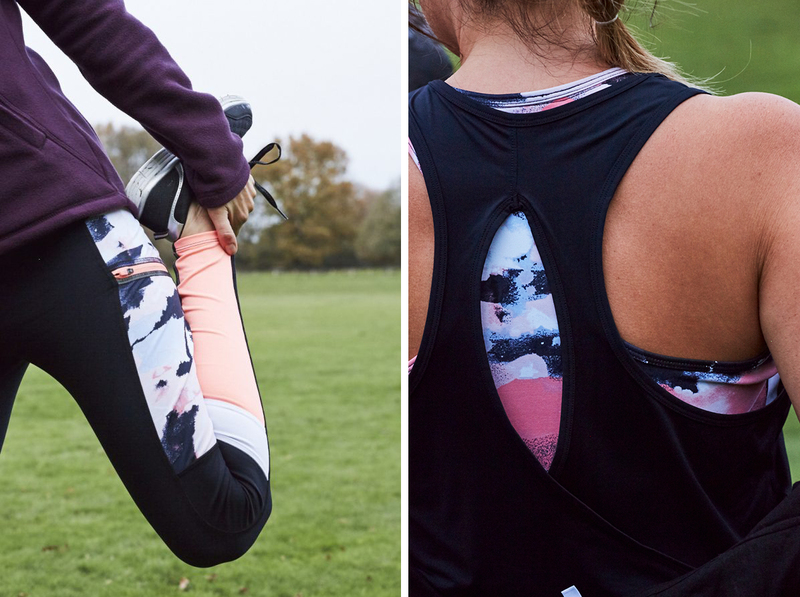 The new activewear range is out now and I have already snapped up a couple of pieces. If you head into your local Tescos you might also see my face in store. I got the shock of my life the other day when Jon face timed me to say that he wanted to show me something- turns out he was in Tescos and spotted my face as he came up the escalator. I knew that the photos were going to be on social media, on their website and also some in store, but I was still surprised to see that one of the photos with me in it was chosen. I am going to try and do monthly updates on how I am getting on with my new fitness mission over on You Tube or here, so I will keep you updated with my progress. 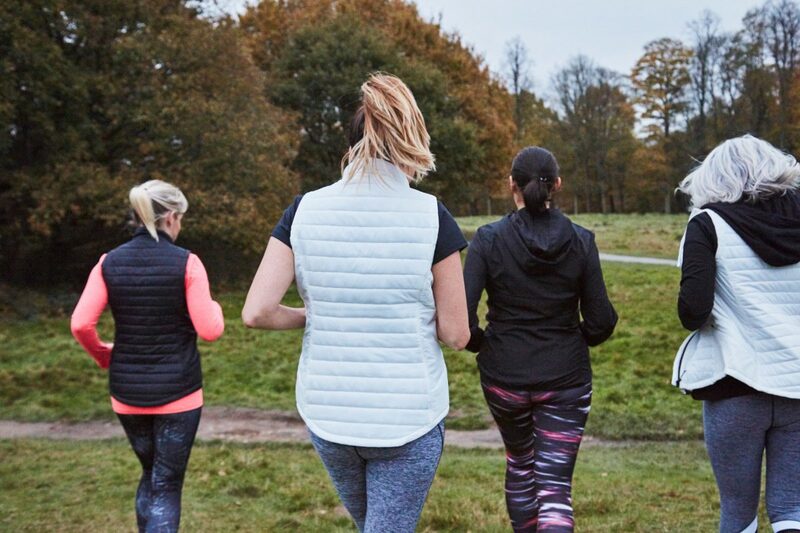 Are you on any sort of health or fitness missions for 2018? NB: Thanks so much to F&F for working with me on this campaign. 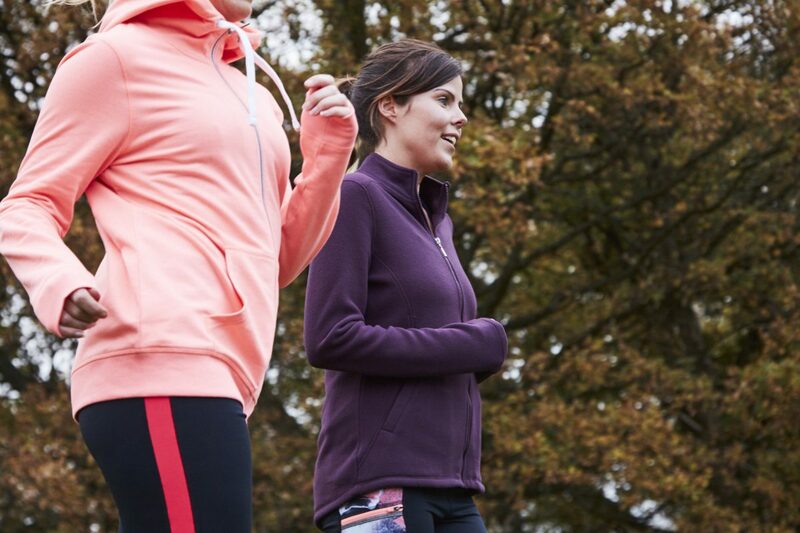 Check out their gorgeous range of activewear here. You can also see a bit more about the range and more of the photos here. Loved hearing your fitness goals, Katie! I’ve set some too this year so it’ll be great to follow along together.